With the advancement in technology, our lives have totally changed. We rely so much on the latest technology and trends. From making a cup of coffee to booking our travel tickets, technology has played a vital role in making our day to day tasks easy. But like they say, everything comes with some pros and cons. With the boom in the gaming industry, the adults are getting more inclined towards video games. Daily there are thousands of gaming updates on Play Store. But, the question here is – which game to play? Spending hours playing violent games increase your stress level. It’s easy to get caught in such online games which do not provide any benefit to your mental health. So, to protect yourself from a more serious problem like gaming disorder, indulge in mind games. Play games that add value to your life. Don’t rush behind the crowd. Enhance your mental health now. 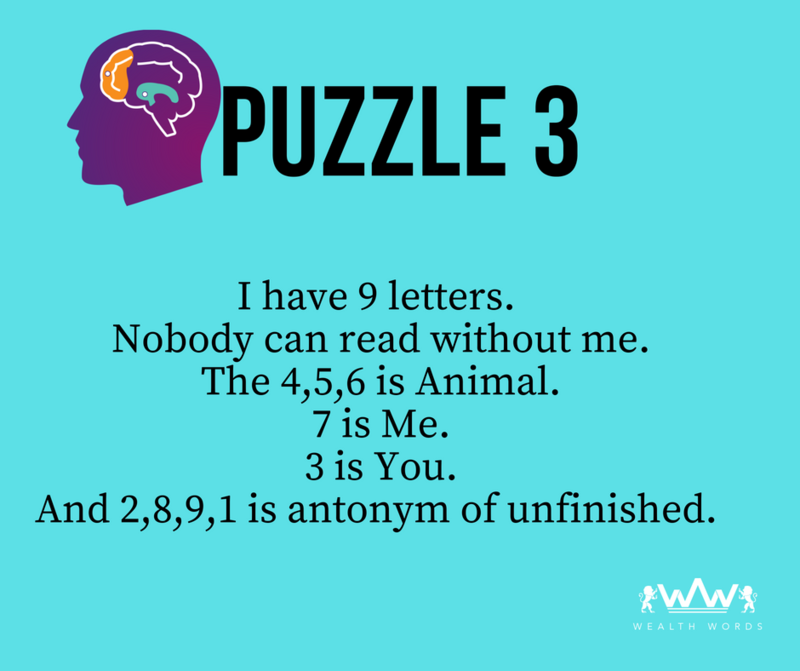 You might be clever, but still, to solve this you need to think hard! Well, your second look on the boat and things got changed! How’s that possible? Well, it plays an important role and without it, we have no value! What can it be? 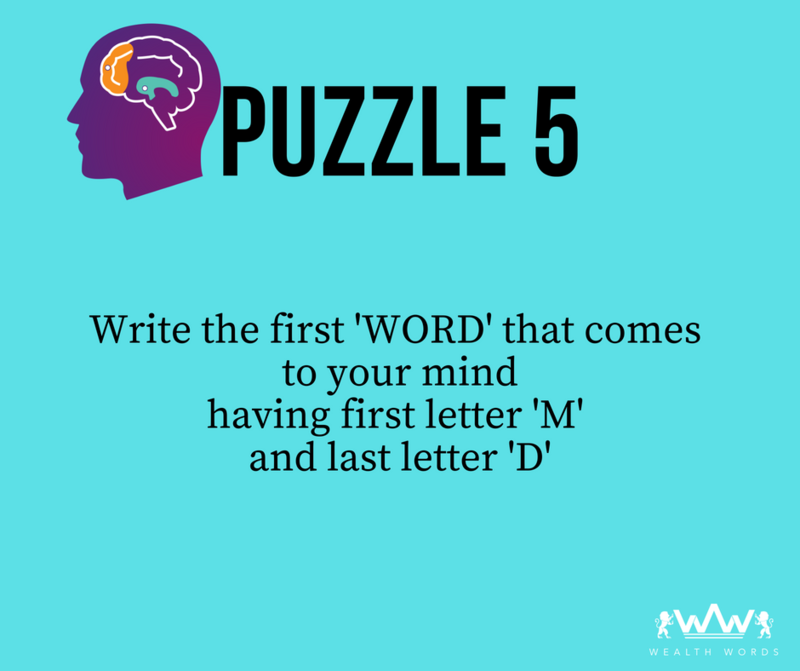 There are some hidden words from Top to Bottom, Left to Right & Diagonally; you need to find them all in less than 60 seconds! You have 60 seconds with you! Write as many words as you want! It was a good brainstorming session. Before you scroll down for the answers, comment your answers. The word is – Education. Mud, Maid, Mood. There are a lot. But how many strikes your mind? So, how was it? 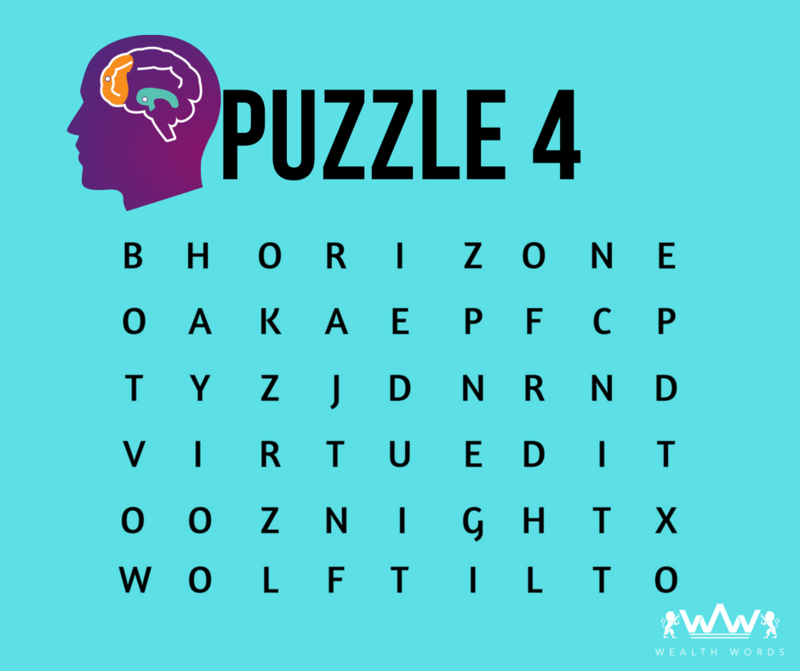 Solving such puzzle on daily basis is not only entertaining but they boost your mental health and keep your mind active. 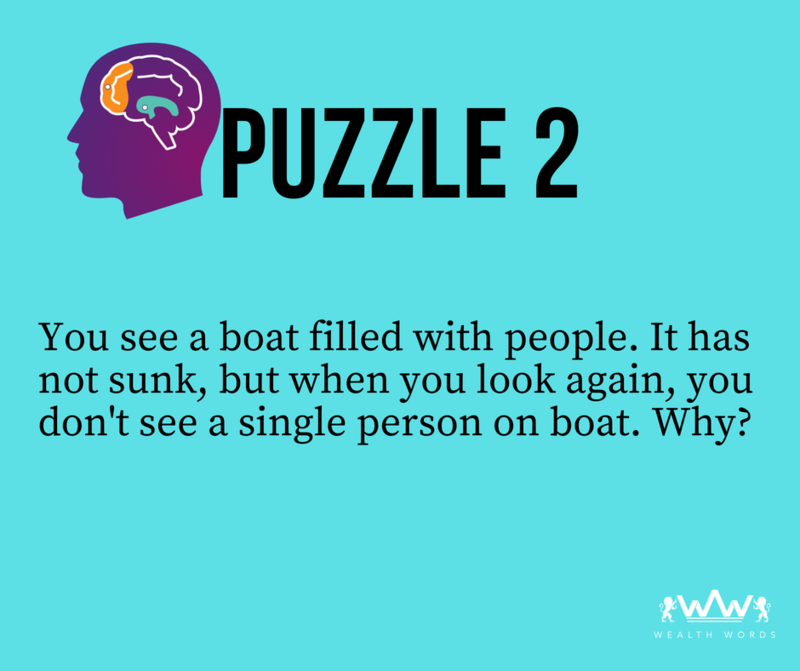 Want to solve some more? 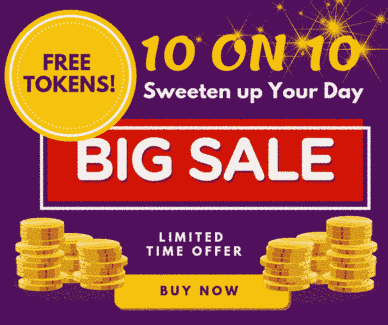 Well, check out https://bit.ly/2w0env4 and play online crosswords today. There are varieties of open, free & paid games available. 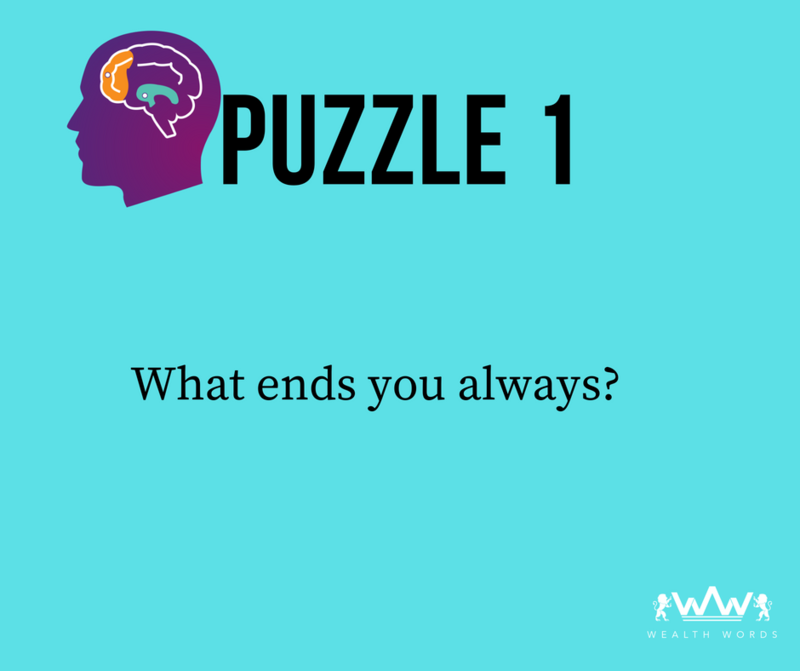 Just land on the page & start your puzzling journey right now.